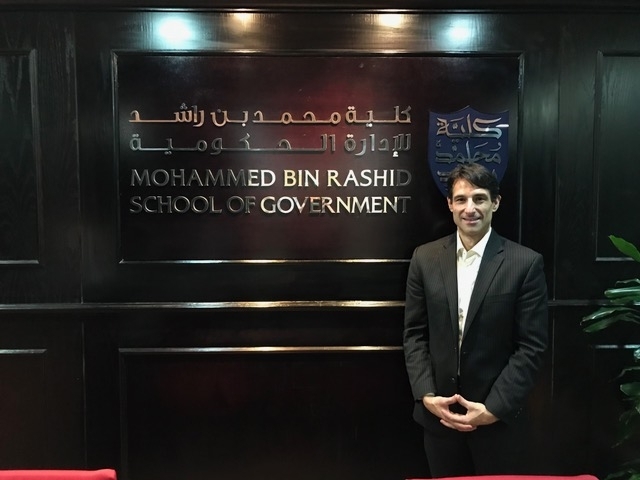 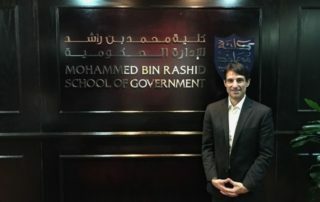 Michael presents at the prestigious Mohammed bin Rashin School of Government in Dubai. 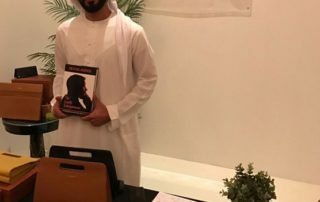 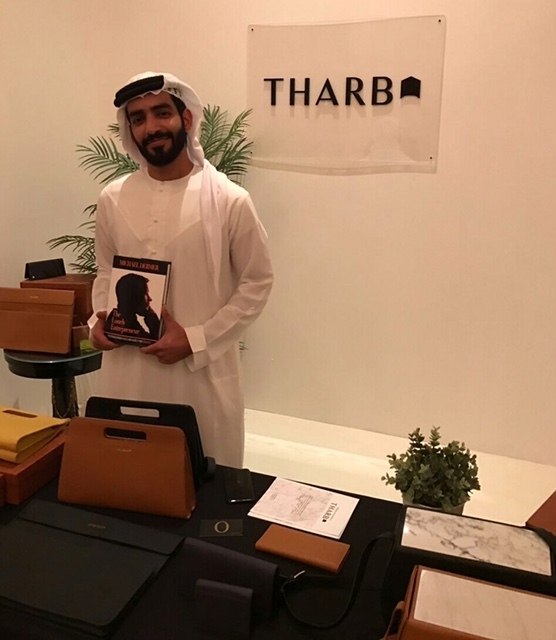 The Lonely Entrepreneur book was launched in the United Arab Emirates and is now available at Magrudy’s and their most popular bookstores. 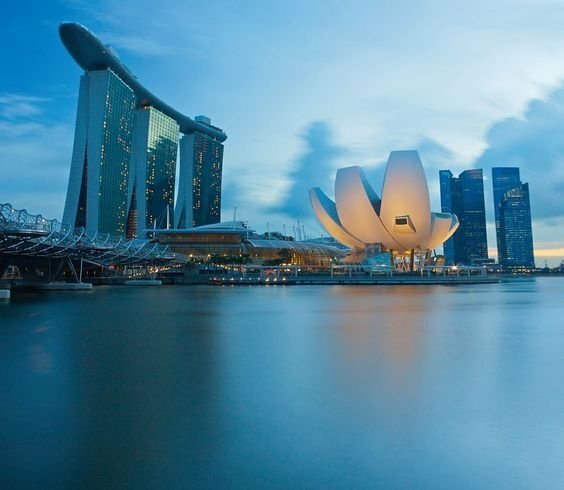 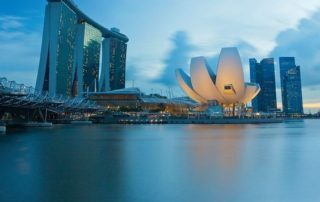 The Lonely Entrepreneur and the Asia Pacific Sales & Marketing Academy have partnered to bring The Lonely Entrepreneur Community to Singapore.